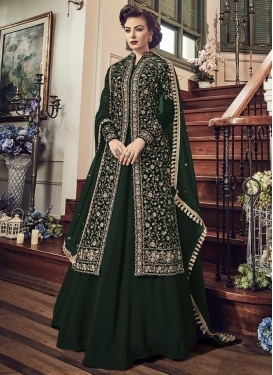 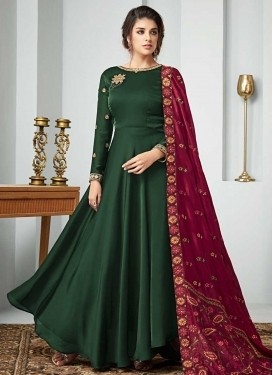 Trendy Anarkali Salwar Kameez For P..
Embroidered Work Jacket Style Long ..
Booti Work Jacket Style Salwar Kame..
Aqua Blue and Bottle Green Faux Geo.. 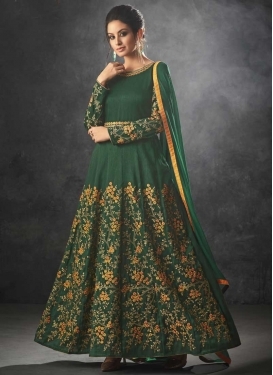 Raw Silk Embroidered Work Long Leng.. 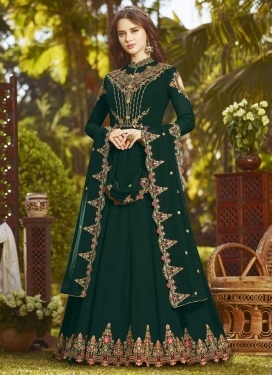 Beige and Bottle Green Embroidered ..